While we found Halo: The Master Chief Collection to be an amazing value and a nearly perfect cooperative experience, the same joy we got from playing it could not be said for everyone. If your focus for the game is on Halo's competitive multiplayer you've been stuck in a matchmaking limbo since the game launched two weeks ago and dealing with constant frustration as you wait for the game to give you a match to play. Those issues still persist today and 343 Industries' Bonnie Ross has decided to formally apologize for not getting things fixed yet. 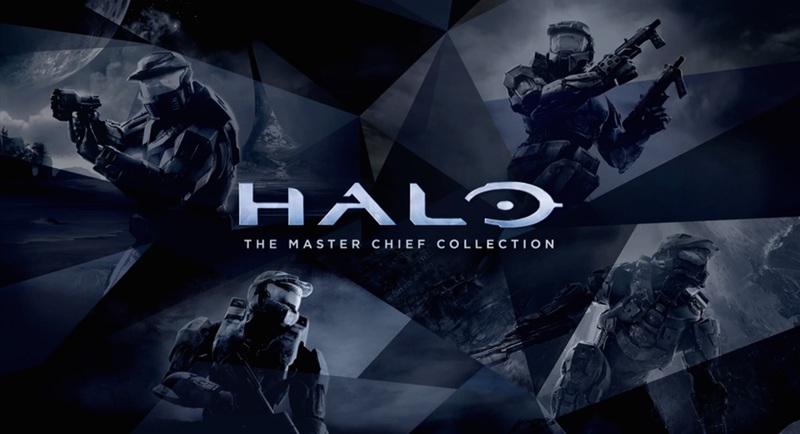 While our team works on continual improvements and towards solutions, my commitment to you is that we will take care of all owners of Halo: The Master Chief Collection. Our primary and continued focus is first on fixing the issues at hand. Once we’ve done that, we will detail how we will make this right with our fans. On the matchmaking front, we have encountered unexpected issues that were not apparent in our internal test environment and that have resulted in a frustrating experience, including long matchmaking times and low session success rates. Within 343 Industries and Xbox, I can assure you that resolving these issues is our #1 priority. But the matchmaking issues aren't the only problem that became apparent post launch, there are several issues with the game's UI, random lock ups, and a few other nagging issues. Thankfully, for the most part, the game's co-op gameplay has been solid - though there's been a few patches already issued to make the experience even tighter. You can track the status of the game and it's patches on the official forum thread. For the most part it looks like these issues will affect the release of the Halo: Spartan Ops cooperative content that was planned for mid-December as the team has made this their number one priority. Page created in 0.5446 seconds.